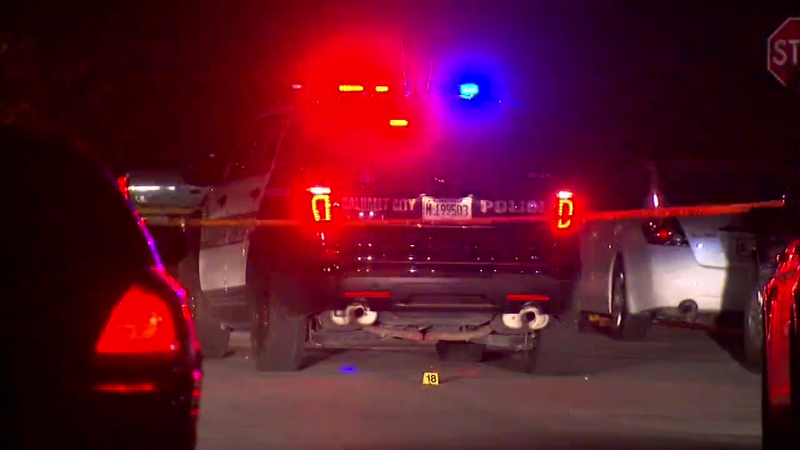 CALUMET CITY, Ill. (WLS) -- Seven people were wounded in a drive-by shooting that occurred after a funeral in south suburban Calumet City. Investigators said some people who were at a gathering after a funeral went to a liquor store in the 300-block of Campbell Avenue. They allegedly got into an argument with a group of people at the store. Police said after they returned to the funeral gathering, the group from the store drove by and opened fire on people standing outside. One victim was airlifted to Stroger Hospital in Chicago. Another was taken to Advocate Christ Medical Center in Oak Lawn. A third was taken to Ingalls Memorial Hospital in Harvey. All three were listed in critical condition. The other four were taken to Franciscan St. Margaret Health in Hammond, Indiana, with minor injuries. The victims are all in their 30s and 40s.